Everyone wants the look of natural stone, but not everyone is willing to put forth the effort required to maintain a natural surface. 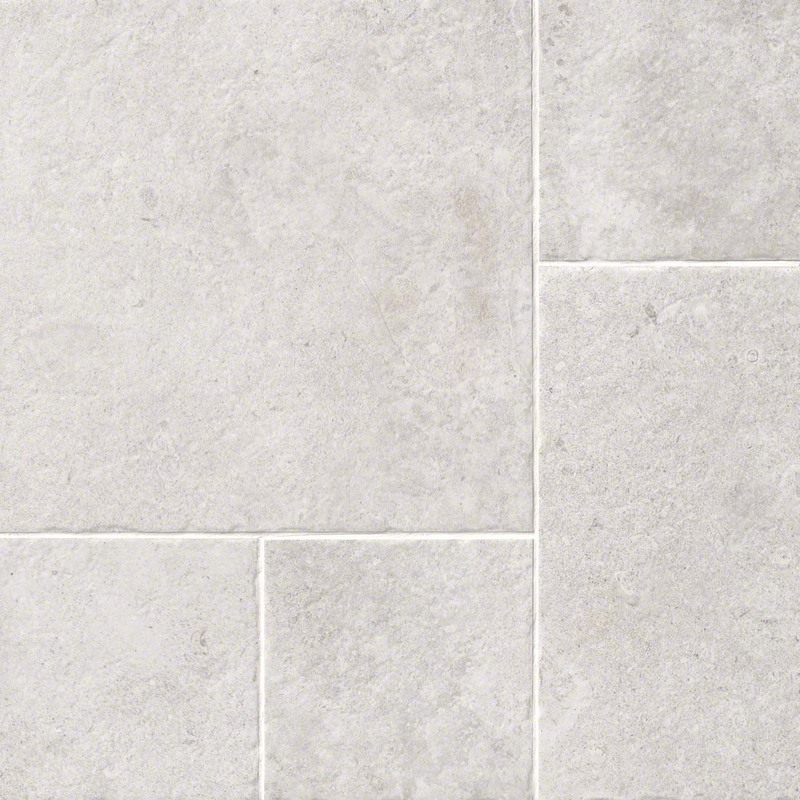 Get all of the style with virtually none of the maintenance by using MSI’s popular stone-look porcelain and ceramic tiles. 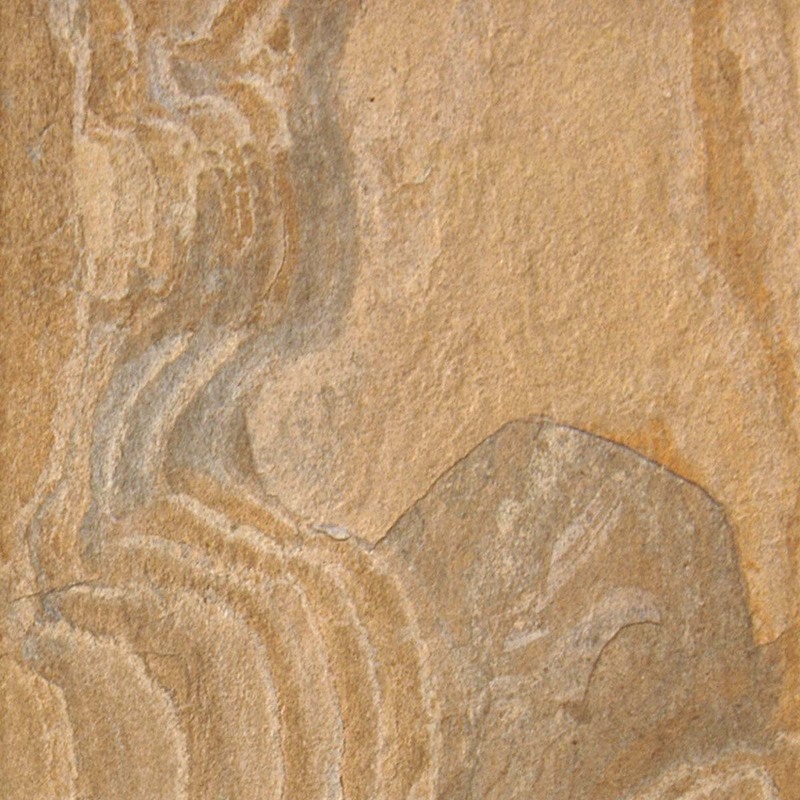 We have created series that emulate the world’s most popular stones, including travertine, slate, quartzite and onyx. Every piece has just the right amount of color, shade variation and sheen. Instill the natural warmth and timeless style of wood in any place, indoors or out, with wood-look porcelain tile planks. High-definition printing technologies create water-resistant, durable and easy-to-clean tiles that look exactly like hard wod, complete with picture-perfect graining and color, but with virtually no maintenance. 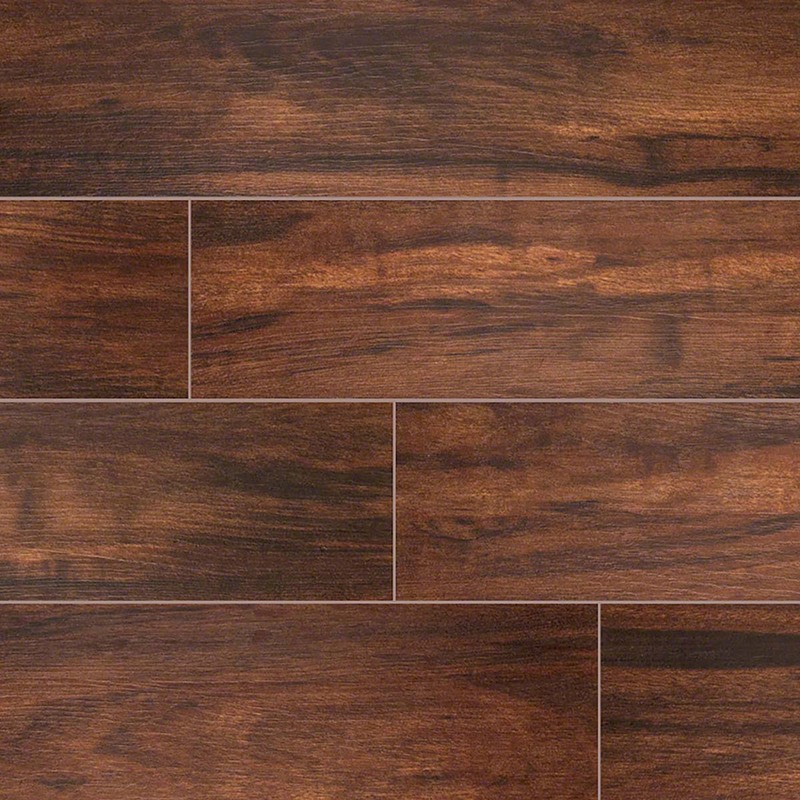 MSI offers wood-look porcelain planks for every budget. Contemporary and transitional design elements are growing popularity. Homeowners and designers are looking for tile products that not only make a strong style statement but are also low maintenance. MSI’s contemporary tile lines are the solution, providing a range of eclectic, mix-and-match collections. Choose from the urban-inspired concrete trend, tile that emulates the look of textured fabric, or the look of bold stripes. Old-World terracotta look tiles are hot, and it is no wonder. The subtle shading and aged patina of MSI’s Cotto Look tiles were created to mimic the look of traditional tiles, but are composed from durable porcelain. These Cotto tiles are easy to care for and offer an updated look, reminiscent to Old-World pavers. They are suitable for flooring, countertops, backsplashes, and accent walls throughout your home, and in light commercial applications. The look of raw silk, linen, and other beautiful fabrics are brought to life in fabric look porcelain tiles. Contemporary colors and textures in these durable porcelain tiles lend a contemporary air to a space. 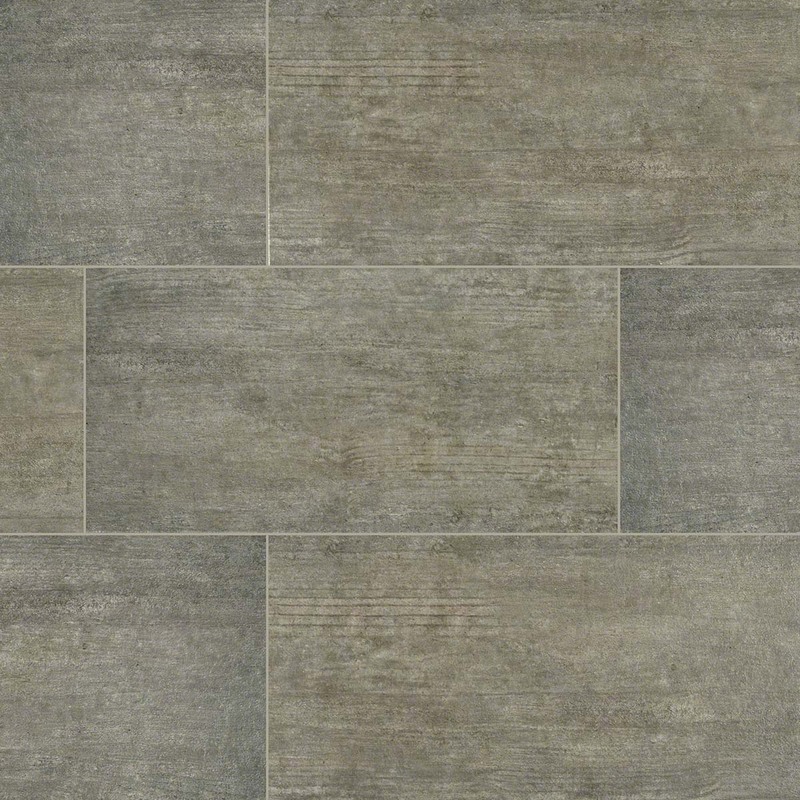 Available as large format 12x24-inch tiles, the rectified edges create a virtually seamless appearance, especially when partnered with matching grout. 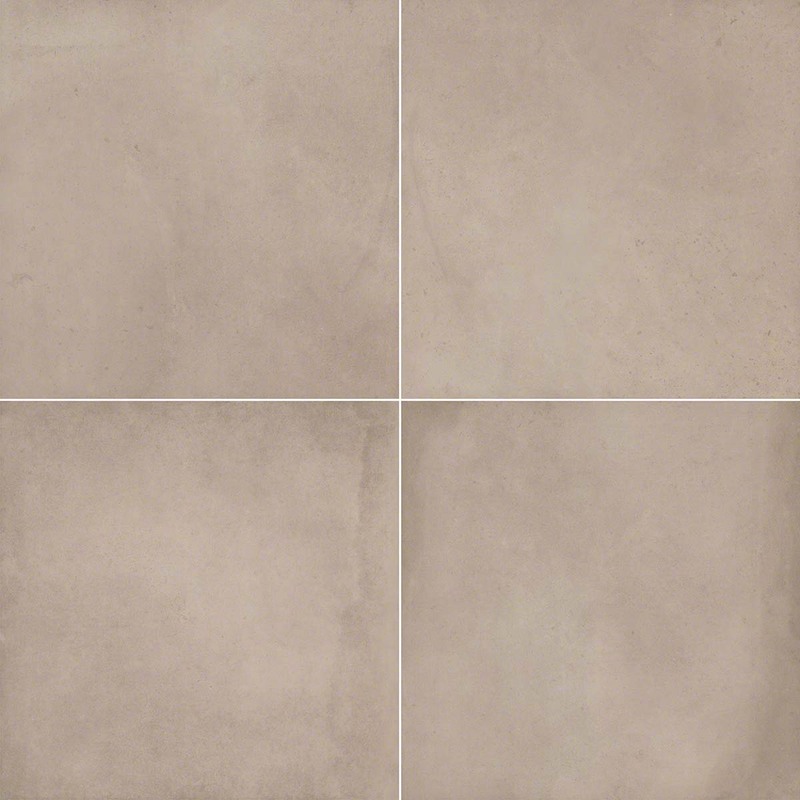 If you love the look of oxidized metal, but want the easy cleaning and low maintenance of porcelain, MSI’s new porcelain Metal Look tiles are for you. Use in entries, baths, and kitchens to highlight the architectural elements in the space. The colors and shimmers reflect and absorb light, changing the visual appeal from each angle, and in different lights. Timeless, sophisticated, and beautiful. Subway tiles never go out of style. The traditional Subway, Classique, and Highland Park collections feature classic whites, natural stone looks, and contemporary colors and finishes. 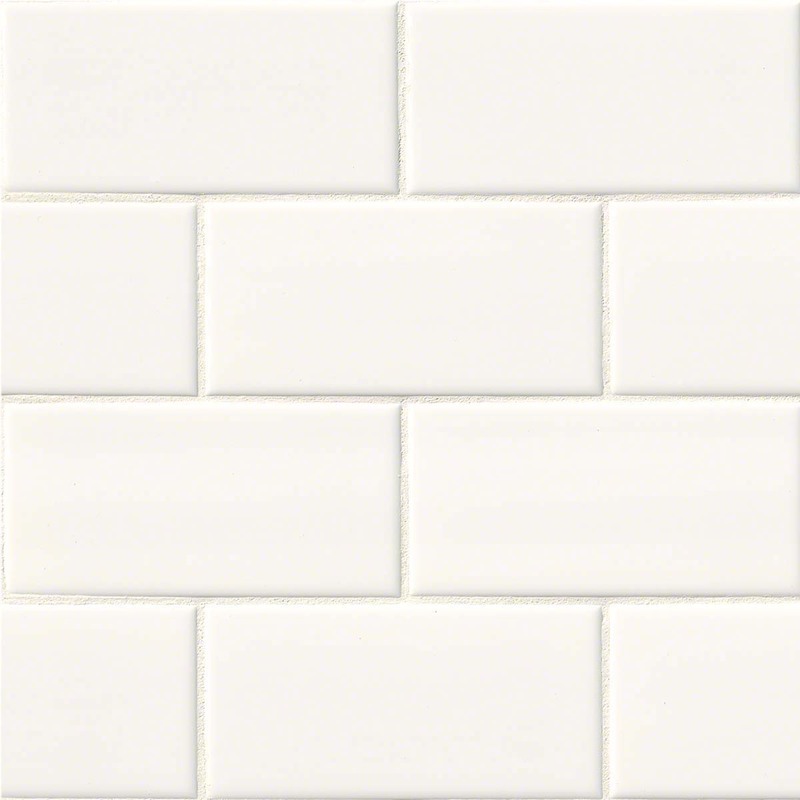 Subway tiles are available in both traditional 3x6 tiles, as well as larger formats including 4x12, and 4x16. Suitable to create stunning floors, accent walls, and countertops, MSI’s Versailles Pattern collection takes the guesswork out of creating a timeless and elegant room. 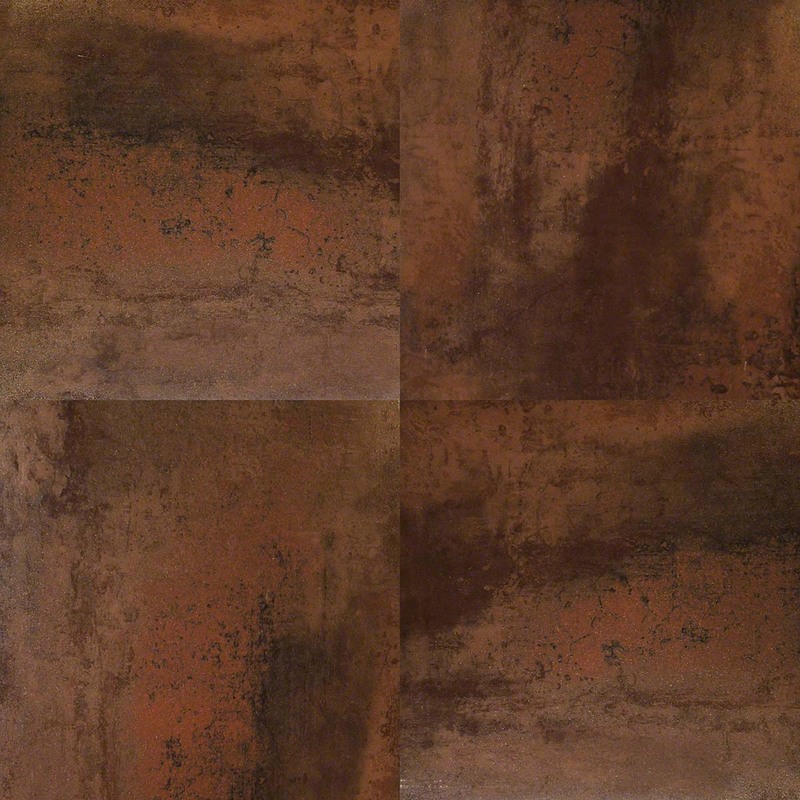 These tiles are sold as a kit, and include the four different sizes of tiles you need for your unique installation. The Versailles Pattern porcelain tiles can be used both indoors and out and are a perfect solution for whole-house installations and outdoor patios to create visually seamless transition from indoors to out.